It's not you. It's me. I need to move on. Remember the 2016 Toronto Blue Jays? Of course you do. It was a great year. To recap: the Jays squeaked into the playoffs, beat the Lolrioles in the AL Wild Card game, and then crushed Texas with a clean sweep before somehow bowing out to the Clevelanders in 5. The lost to the Chicago Cubs in 7, snapping a 108 year drought. Baseball is crazy! Although less than three years have passed, the team is now radically different. It's a complete rebuild. The kids are coming. The only starting position player remaining slash healthy is Kevin Pillar (Devon Travis is starting the year injured, again). For the record KP had a OPS+ of 81 that season, which is simply terrible. Donaldson led the team with a OPS+ of 153, good enough for a 4th place finish in AL MVP voting. That's a huge difference. I could go on and on about how bad Kevin Pillar has been offensively over the years. His epic slumps, his high K rates, how he couldn't buy a walk. We get it. The guy could never really hit. I was going to talk about his defensive decline. Last year he was below league average patrolling CF. He's over 30 and he's not a leader. The superstar kids do not respect him. They're either speaking another language or used to superstar fathers. They will garner nothing new from KP. I go on and on about how Alford, Davis and/or Pompey deserve a shot. They're not teenagers but they are still part of the youth movement... And hey, Pompey is from Mississauga! But why I really want to finally see old KP go is because of the memories. It still hurts. Coming so close to the World Series. Having those great teams with David Price (did that really happen?) and Dosh and EE and Joey Bats and Russell Martin doing us proud. Man, those were exciting times. And if Tulo shines for the Yankees this year, a small part of me winces in remembrance of KP's chin breaking his shoulder blade... Good luck with the Giants bud. 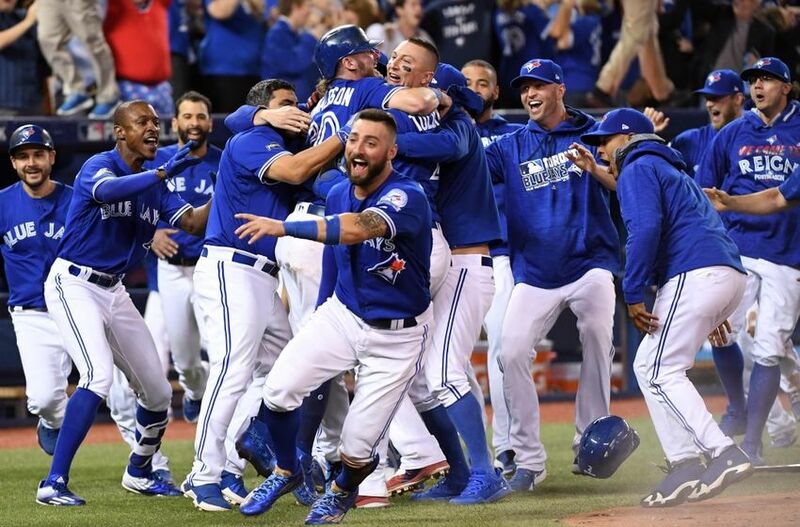 Kevin Pillar is like that nice sweater your ex-girlfriend bought you for Christmas several years ago. You love that sweater but every time you see it in your closet your heart breaks a little bit. Flashbacks to the good times you've shared. Forever gone. Best give it away to your stepdad or Value Village and move on. Time really does heals all wounds.